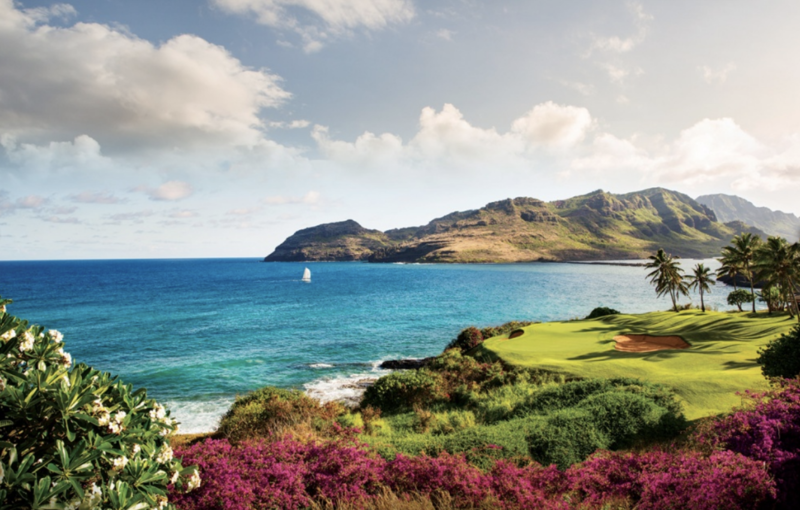 With the goal of driving brand awareness and highlighting the one-of-a-kind activities that add to the overall experience the resort has to offer, Timbers Kauai – Ocean Club & Residences and StoryStudio describe what makes Kauai stand out from its competitors. 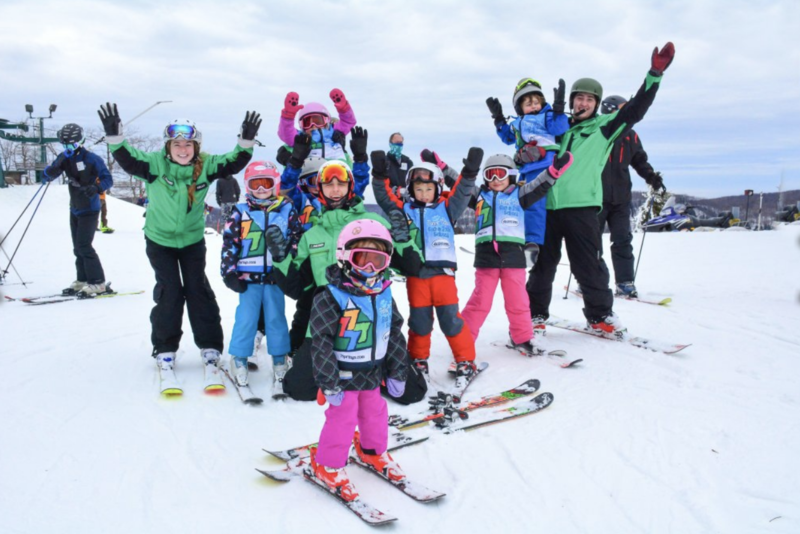 To generate awareness and drive attendance to their family-friendly ski resort, Seven Springs worked with StoryStudio to highlight activities and amenities that are tailored to family fun. 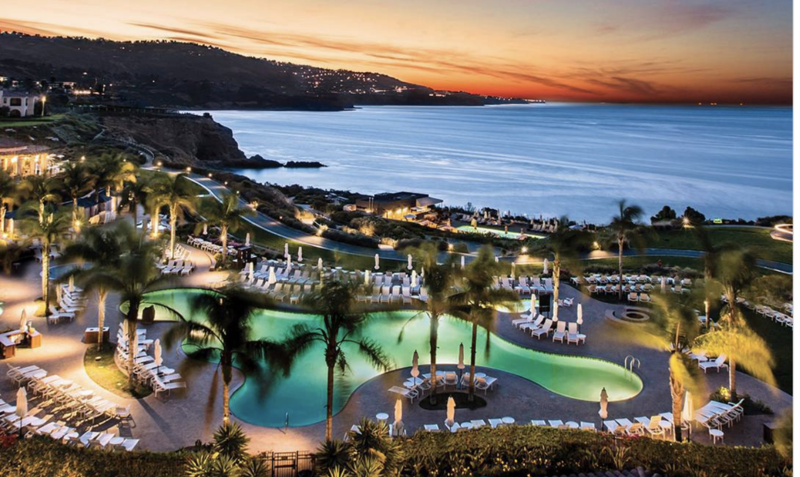 In order to drive awareness for a diverse collection of hotels and resorts while highlighting the enriching experience to be had by guests, Destination Hotels worked with StoryStudio to create a list of reasons vacationing is a must. The story delivered 4.2 million impressions and earned 56% more engagements than their original goal.